It isn’t uncommon for automakers to buy and tear down competitors’ cars. 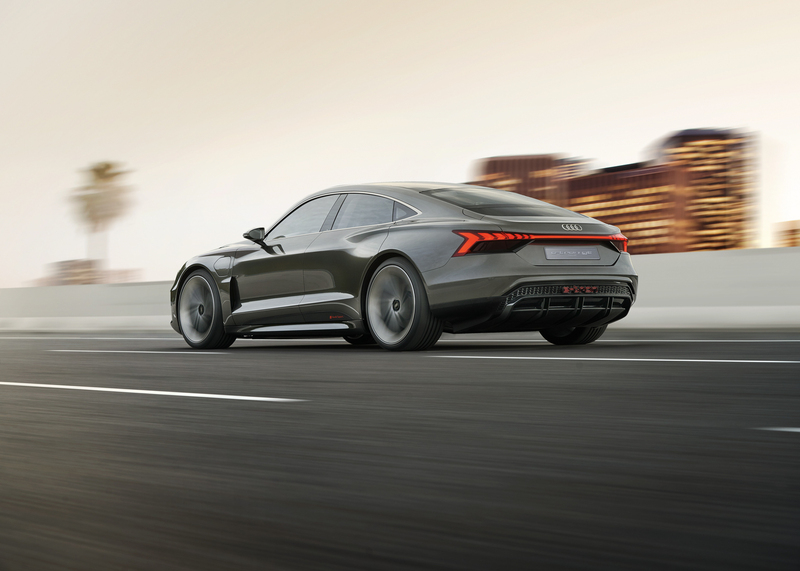 For instance, we know for a fact that Audi owns a couple of competitors’ electric vehicles to benchmark the e-tron on, such as the BMW i3, Jaguar I-Pace and a couple of Teslas, including the Model 3. Apparently, though, there’s a rumor that both Audi and Porsche did a tear-down of the Model 3 — completely taking it apart and reverse engineering it — and are now concerned with their own PPE architecture. The PPE (Premium Platform Electric) architecture is what Audi and Porsche are using to develop their future electric cars. Not any of the current e-tron models, or the Porsche Taycan, are currently being built on the PPE but all future EVs will be built on it. This could mean a lot of things and is rather ambiguous. Maybe Audi and Porsche learned a new technique they want to implement or maybe they figured out a way to do something cheaper. Though, Electrek claims both brands are worried they won’t be able to deliver cars on their upcoming PPE platform at the profit margins they were hoping for. Porsche is said to be okay with taking a bit of a loss on PPE cars but Audi is not. 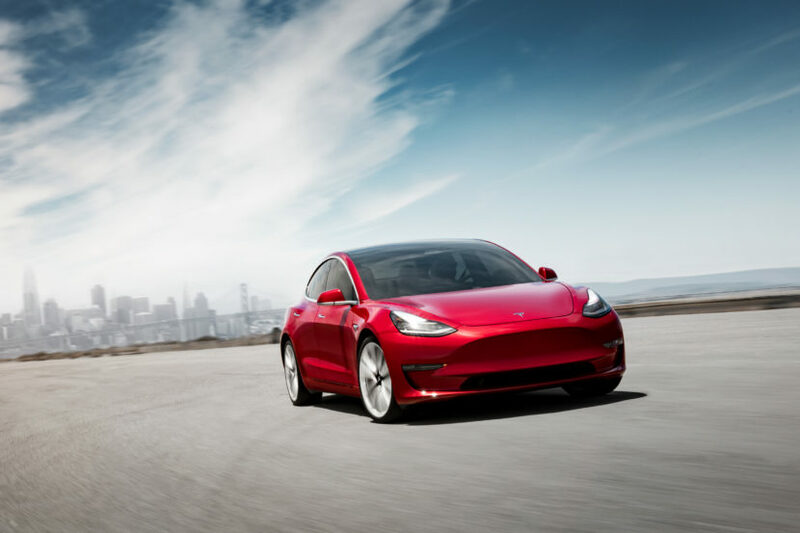 Either way, after seeing how Tesla developed the Model 3, it’s said that both Audi and Porsche want to make some changes. Electrek also states that there are delays for the Audi e-tron coming from some software issues, although we’ve heard otherwise. There may be delays in Europe, as we heard that Audi is having a bit of a pricing dispute with its battery supplier LG Chem, but Audi released a statement claiming that e-tron is on schedule for Q2 2019 in the US. We don’t have any concrete info on these claims but it’s not outside the realm of possibility. This is actually a pretty common practice in the auto industry, as car companies are constantly copying good ideas off of one another. But we’re not entirely sure Audi is super concerned with the success of their PPE platform. We’ve reached out to Audi for any clarification but it’s not likely any of this will be allowed to be made public even if it is true. So we’ll update this article if we hear any new info.